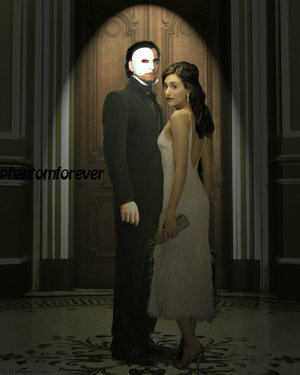 POTO. . Wallpaper and background images in the Das Phantom der Oper club. Your talent is MUCH appreciated!